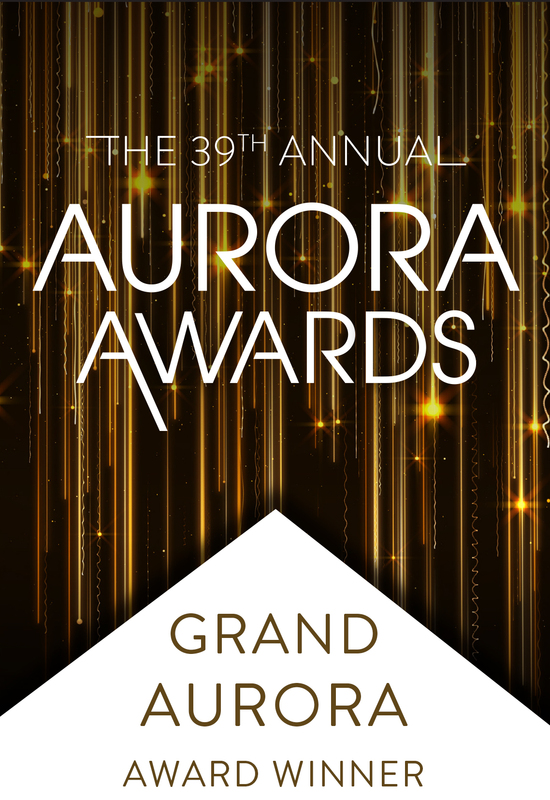 – Grand Aurora Award, Best Custom Home 4,000 – 6,000 sq. 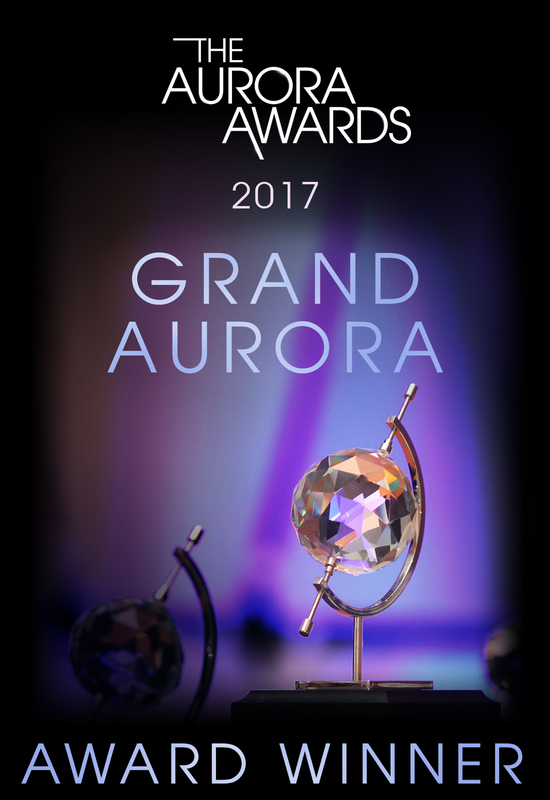 ft.
– Grand Aurora Award, Best Custom Home 6,000 – 8,000 sq. ft.
– Grand Aurora Award, Custom Home, One-of-a-Kind 6,000 sq. ft. – 8,000 sq. ft.
– Grand Aurora Award, Custom Home, One-of-a-Kind under 4,000 sq. ft.
– Platinum Award – One-of-a Kind Custom Home 901-2,500 sq. ft.
– Gold Award – One-of-a Kind Custom Home 4,501 – 6,000 sq. ft.
– Silver Award, One-of-a-Kind Custom Home up to 4,000 sq. 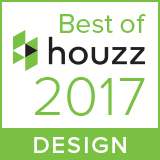 ft.
– Merit Award, Best Custom Home 3,000 – 5,000 sq. ft.
– Silver Award, One-of-a-Kind Custom Home over 6,501 sq. ft.
– Platinum Award – One-of-a-Kind Home 4,001 – 6,500 sq. ft.
– First Place, Published Design, 2,500 – 4,000 sf. Phil’s wonderful design and execution perfectly matched our vision of what our home and its function should be. The positioning of the home on the lot couldn’t have been more perfect. It was very important to us that the sun not bake us through the windows so Phil used a template to show us how the arch of the sun would move over the house. This was huge for us. During the building process, Phil incorporated our after thoughts and made them look like they were planned. When things seemed structurally impossible he made it work. 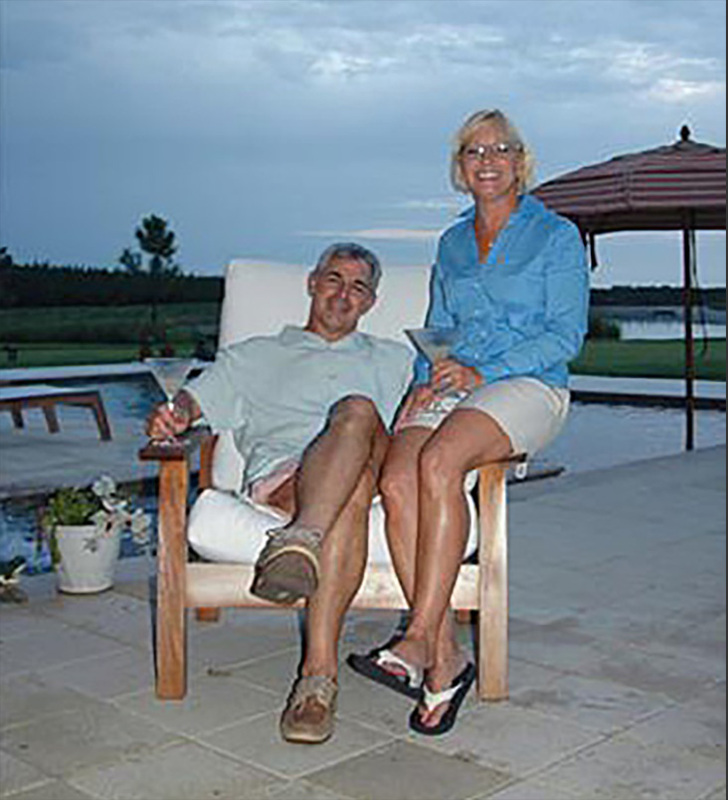 Phil even designed our furniture layout and helped select colors and materials – we completely trust his taste. Every bit of our home fits our lifestyles perfectly and we receive so many compliments on it. Design wise you couldn’t beat it. Working with Phil is an absolute pleasure. We are commercial and residential builders in North Alabama. The inspiration for our dream home was the works of Frank Lloyd Wright. We met Phil at the International Builders Show in Orlando several years ago. 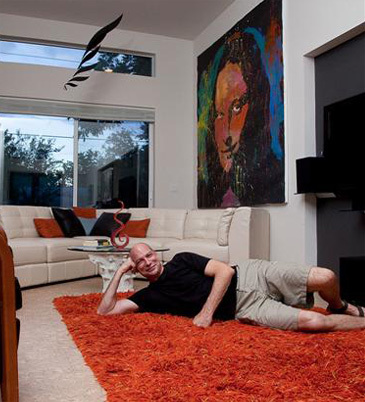 We were instantly drawn to some of his design concepts which inspired us to have Phil design our home. Phil listened to what we wanted and artistically drew and designed our home to perfection. He was truly as passionate about this project as we were. Phil’s attention to detail is infinite. He took our ideas and made them all incredible. We can’t say enough about our experience. There is an awesome energy that flows through his entire staff. Without a doubt, our home project is a dream come true that was made possible by Phil Kean Design Group!!! I bought my house 6 years ago with the intention that at some point I would remodel or sell it and find something more my style. With the housing market decline, I started rethinking my prospects and over the course of speaking with several Architects, became fairly frustrated with my options. After thousands of dollars on plans that never addressed what I really wanted, I spoke to a friend and he said to see Phil Kean. That first meeting we talked about the general goals I had, what I’ve seen that I liked, particularly homes he had done and budget. Phil went off and in no time had what I wanted entered in 3D and ready to review. I now have a home that is a personal joy with features that make living in it a pleasure. That’s the benefit of working with someone who’s used to doing things for clients that have specific tastes. It’s been 9 months and I am as happy today as the first week I moved in. My expectations were exceeded repeatedly, not just by Phil’s design (which is amazing) but by everyone I had the pleasure of working with. 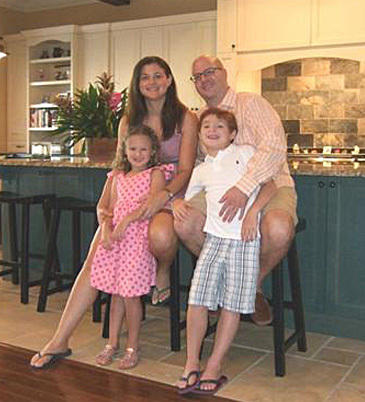 Our experience with Phil Kean Designs was everything we had hoped for when building our family home. From the exchange of ideas to execution of the design through the final construction, we were true teammates. We hope to have the opportunity to work with Phil and his staff again one day in the future. Phil and his team are some of the most professional people we have ever had the pleasure to work with. From design to construction we were constantly informed of progress, issues as they arose, and most importantly frequent budget reviews. For the first 8 months this was done while we lived overseas. We were never placed on hold or given the “run around” and Phil himself was always present with his steadfast guidance. Many times I found Phil wandering the site making sure that everything was to our satisfaction. Not many firms provide this type of personal service. Whenever we decide to build our next home, we would definitely choose Phil and his dedicated team to do the job… no questions asked. Starting from the beginning we were planning to buy 2 lots in Winter Park to build on and it was extremely important that we pick the very best builder. Once we met Phil we both knew that he was the right person for the job. His architectural vision, calm demeanor, and listening skills are second to none. The process of building our home was emotional and Phil and his team stepped up to the plate and held our hands through the entire process. When our home was finished and all the furniture and accessories were going in…it was at that moment we knew how incredibly happy we would be living in our new home. Everyday that we live in our beautiful home we love it more and more. To perspective clients, we have been in our beautiful home just under a year and the phrase “We love our builder” continues to be used. While there are a host of fine builders in the area, the list thins out considerably after production satisfaction is weighed in. 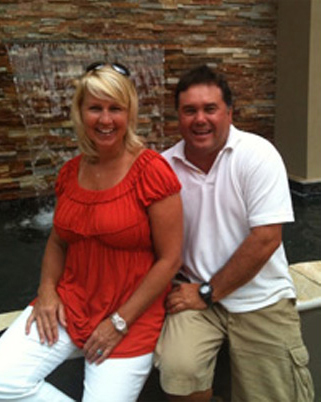 Phil Kean and his support staff are second to none for client satisfaction. We can’t tell you the number of our freinds who continue to tell us the horror stories involved with their dream projects. It is truly an experience we would repeat again and again. 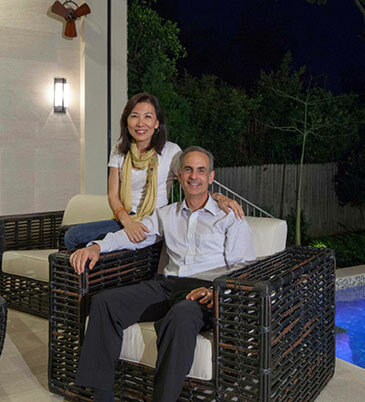 After having lived in a traditional home for many years, when we relocated back to Winter Park, Florida, we were drawn to the classic modern style, with elegant, clean lines, and simplicity of Phil Kean’s homes. During the design phase, Phil really got to know us, and what we wanted in our home. 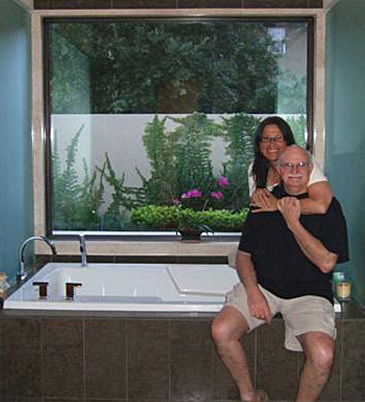 Having been involved with the design and home-building process from the beginning we know that Phil emphasizes quality in all aspects of the home he builds. These features also provide energy efficiency and durability to our home, and we were able to achieve LEED platinum certification upon completion. We put our trust in him and we could not have been more satisfied. We love the warm, modern feel of our home, and the outdoor area, including the garden and water features incorporated into the design, make our home Zen-like. Everyday we enjoy being in this beautiful space we call home!